Bandai Namco has released a new trailer for Ni no Kuni II: Revenant Kingdom. The latest trailer introduces the protagonist Evan Pettiwhisker Tildrum and his journey to be become the king of his nation. 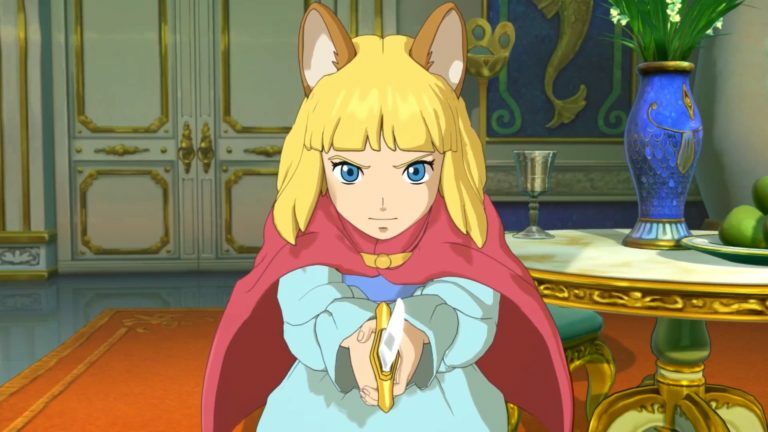 Ni no Kuni II: Revenant Kingdom is set to release for the PlayStation 4 & PC on March 23rd.